April 1, 2019 By David A. 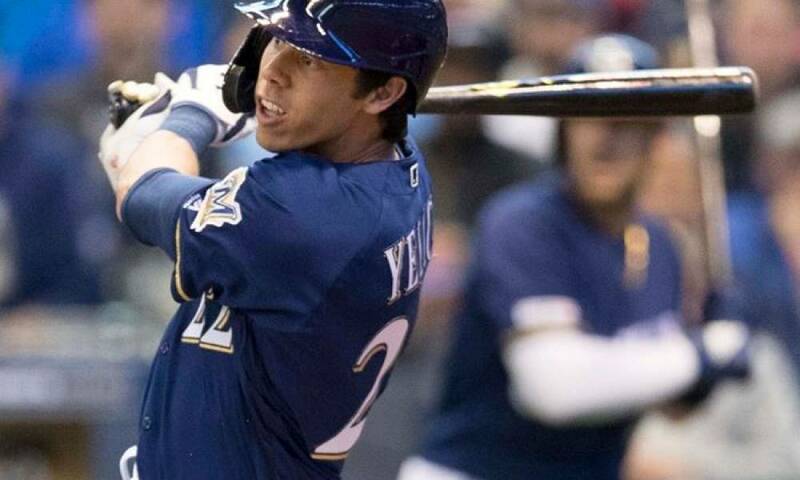 Any baseball fan can see that Christian Yelich the star outfielder for the Milwaukee Brewers has started the defense of his National League MVP award in on a big note. The defending NL MVP became just the sixth player in Major League Baseball history to begin the season with home runs in four straight games. The joined a group that includes Willie Mays, Mark McGwire, Nelson Cruz, Chris Davis and Trevor Story. The solo home run by Yelich put Milwaukee ahead 1-0 but the Cardinals rallied and led starting the ninth inning 4-3. However, Yelich was not finished. After Ben Gamel doubled to the corner in left field followed by an infield single by Lorenzo Cain, Yelich came to the plate and hit a ball into the gap in left-center that scored both Gamel and Cain. Yelich’s two-run double gave Milwaukee a 5-4 win and the Brewers won three of four in their opening series of the season against St. Louis. Yelich had a huge second half of the season in 2018 to win the NL MVP award and has continued that to start the 2019 season. 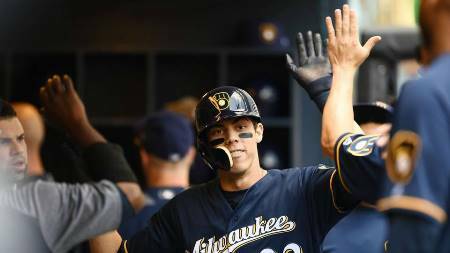 After four games, Yelich has a .500 batting average, four homers and eight runs batted in. In 18 appearances at the plate, Yelich has reached base 12 times. Opposing teams are taking notice as Yelich was walked on three occasions Sunday including intentionally once and already has drawn six base on balls to begin the season. Since the 2018 All-Star Game, Yelich has batted .373 with 29 home runs and 75 RBIs over just 69 games with a slugging percentage of .806 and an on-base percentage of .462.